Soothe muscles and relieve stress with the black PowerBullet Breeze Flow 5 Inch personal handheld massager. 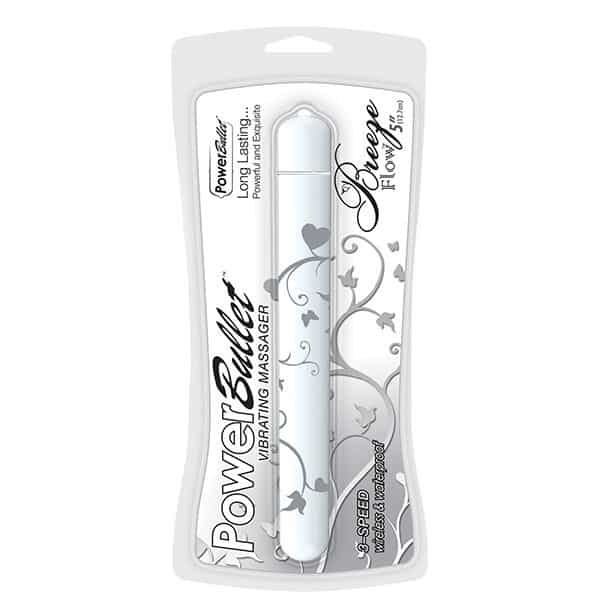 When other personal handheld massagers just aren’t hitting the right spots, the PowerBullet Breeze Flow has a clear advantage! 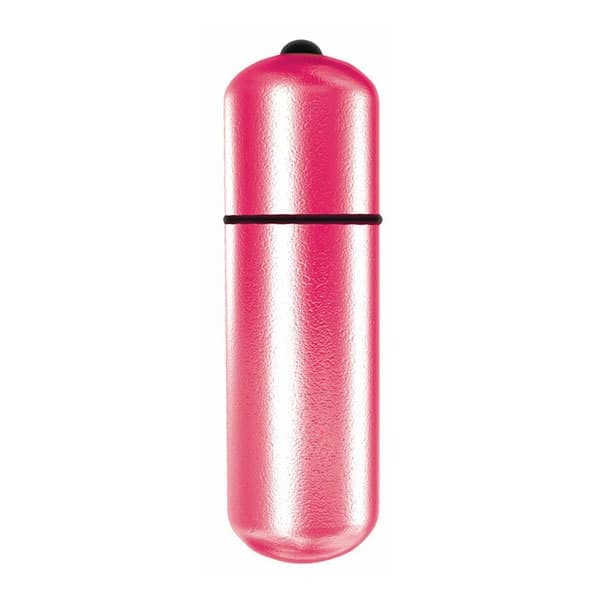 A slender design covered in premium grade silicone, this massager makes hitting those trigger points a breeze! Fully waterproof and small enough to fit in your travel bag, you can take the PowerBullet Breeze Flow everywhere you go! 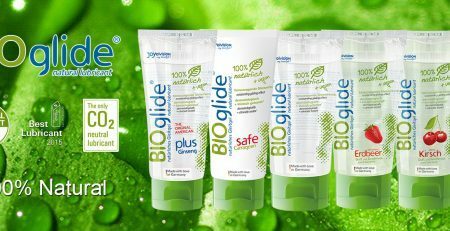 Using mini massagers during the day can help to reduce stress and relieve muscle tension for better overall health and wellbeing. 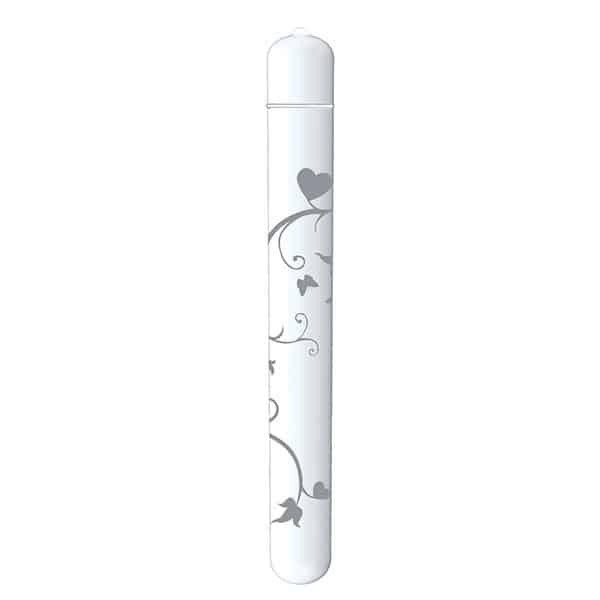 Part of the incredible PowerBullet range of massagers, this petite massager is decorated with pretty floral accents.